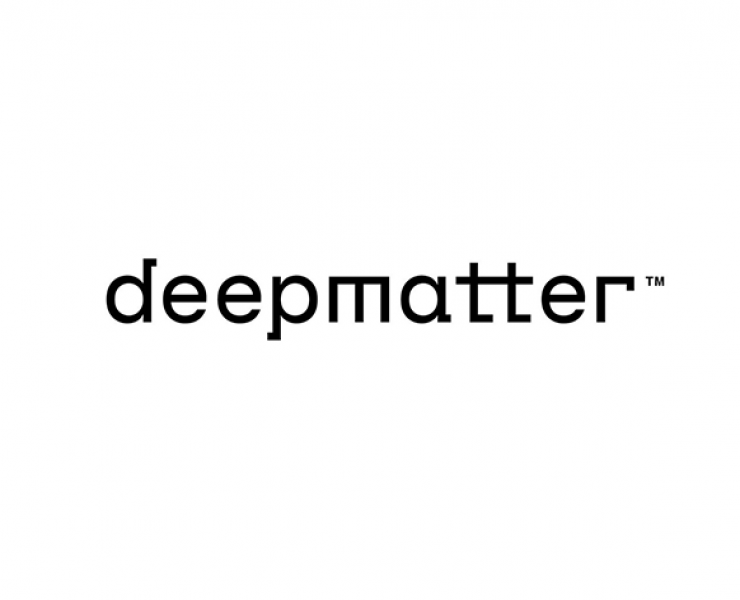 DeepMatter, the AIM-listed company focusing on digitizing chemistry, announce that it has agreed to acquire from global publisher Springer Nature the entire issued share capital of Infochem GmbH, a specialist in cheminformatics, for a total consideration of approximately €2.0 million to be satisfied as to €0.36 million in cash and 68,400,000 new ordinary shares in the capital of the Company. 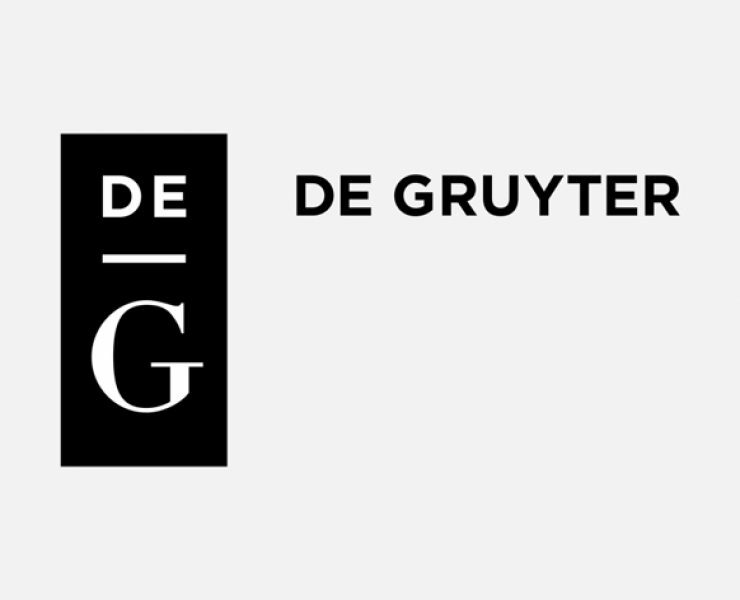 The Iowa State University (ISU) University Library and De Gruyter have signed a landmark “read and publish” agreement which represents the first of its kind for De Gruyter in North America. 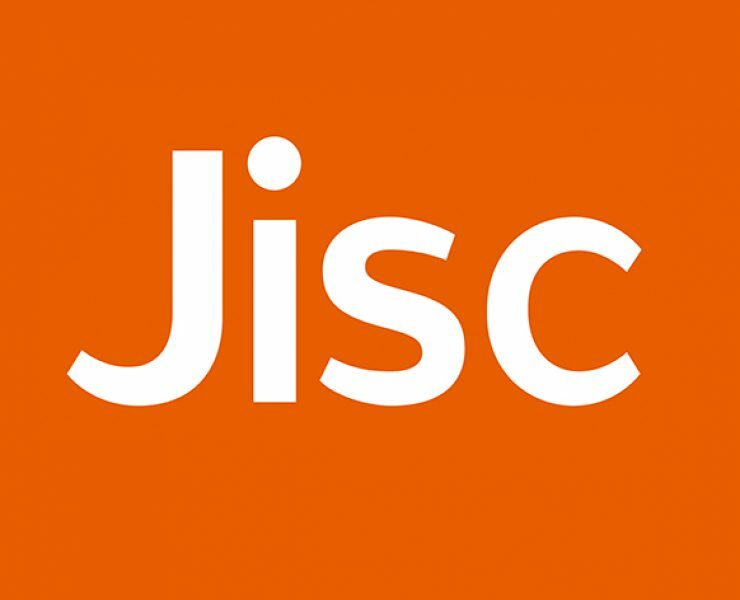 Two of the UK’s leading technology not-for-profit organisations in the field of education, government and charities catering for both the public and private sector have agreed to merge, bringing together expertise in digital and data technology solutions. The first ever ConTech conference took place last week at the Chelsea Harbour Hotel, London, UK. Attendees witnessed three first class and completely different keynotes, ground breaking speaker sessions as well as a pharma focused special session. 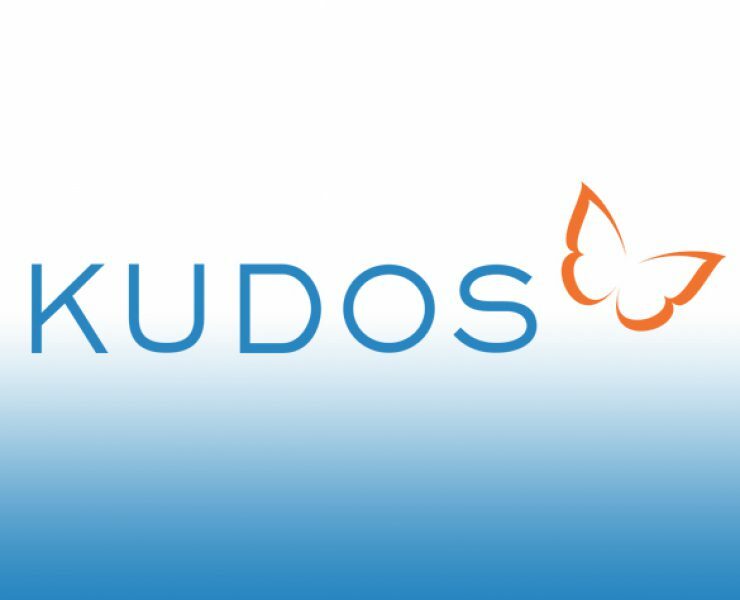 Kudos (www.growkudos.com), the award-winning service for maximizing the reach and impact of research, will develop and launch a new communications management system for researchers, after securing £2.2m investment in a round led by Mobeus Equity Partners. 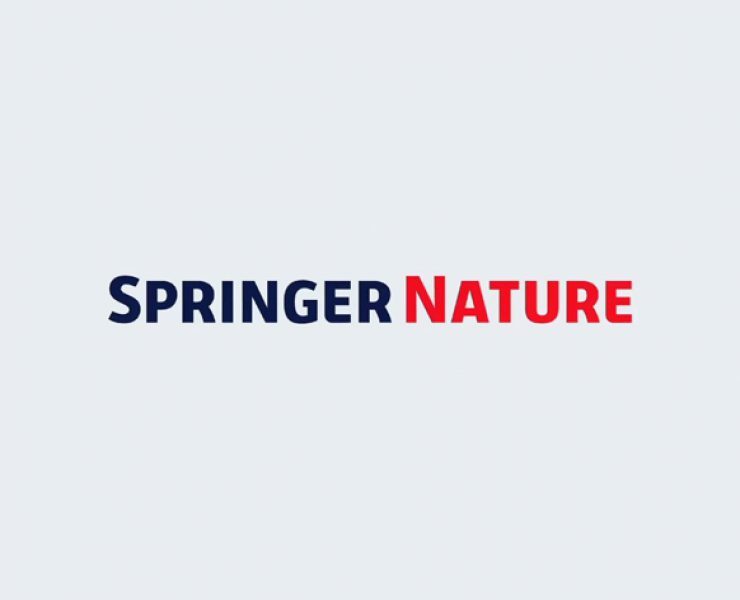 The European research project ROMSOC partners with PaperHive, a copyright-compliant scholarly collaboration network, to facilitate research collaboration and boost the visibility of research results. 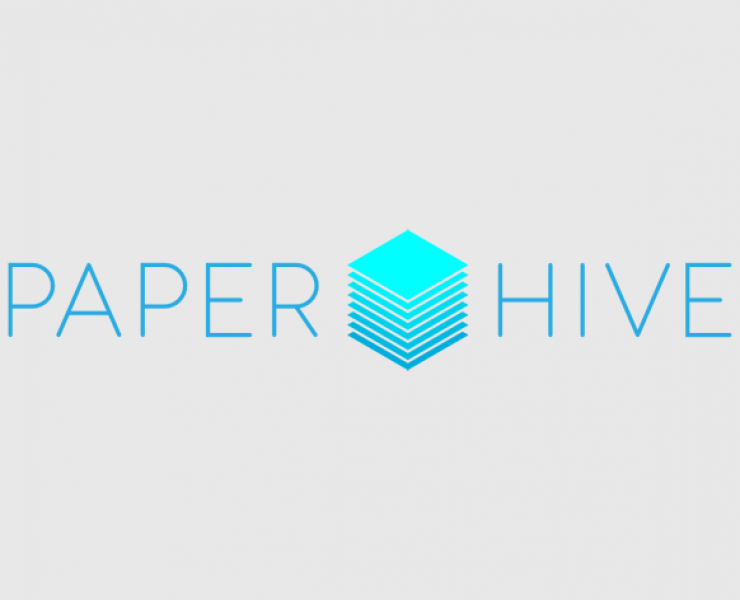 All articles emerging from the project will be available for discussion within PaperHive. IntechOpen’s CEO, Dr. Anke Beck this week attends the German Council for Information Infrastructure (RFii ) as a new Council member. 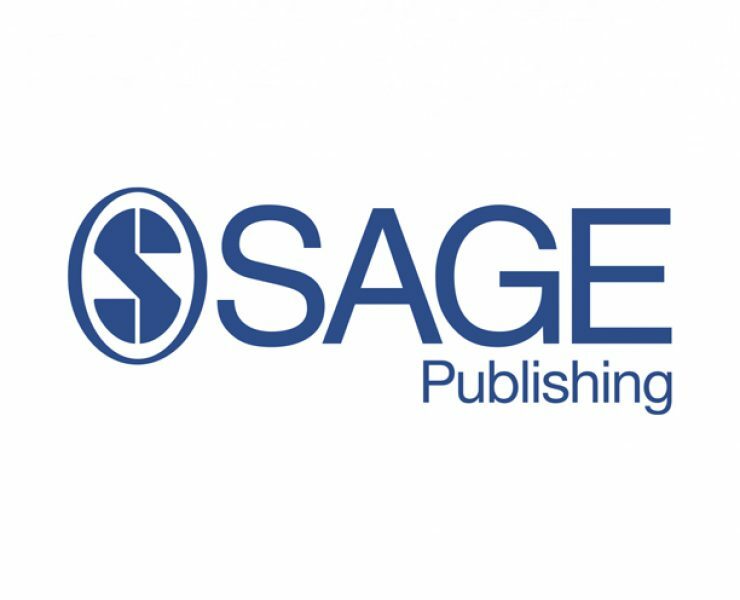 By order of the Council of Science and Humanities (Gemeinsamer Wissenschaftsrats) the group of experts is tasked to advise Politics and Academia how to establish and develop the information infrastructures for academia and to formulate German positions in this area. ConTech 2018 awards three student places. Three student bursary places have been awarded to attend the inaugural ConTech which opens in just a weeks’ time. There was an extremely high level of interest and making a final decision was exceptionally tough. 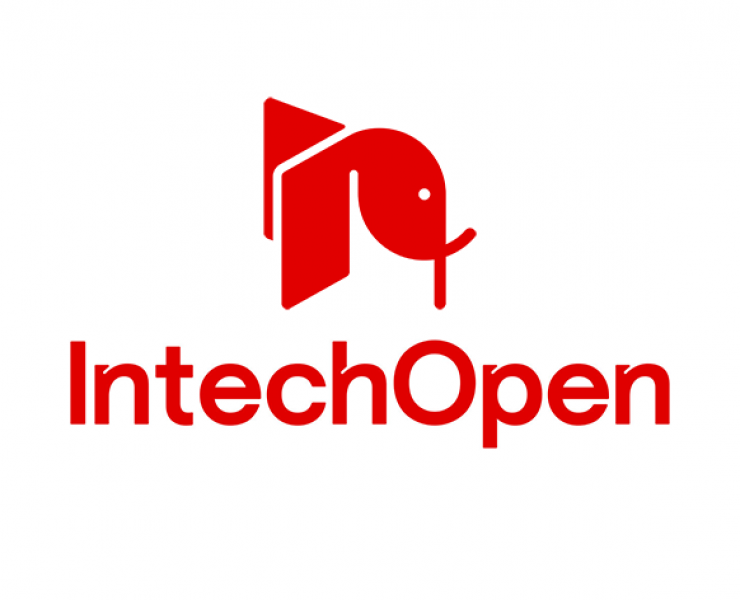 The very first ConTech opens next week and there is so much to see, learn and share. Over 35 speakers from all over the world as they explore where we are today and what the future holds.